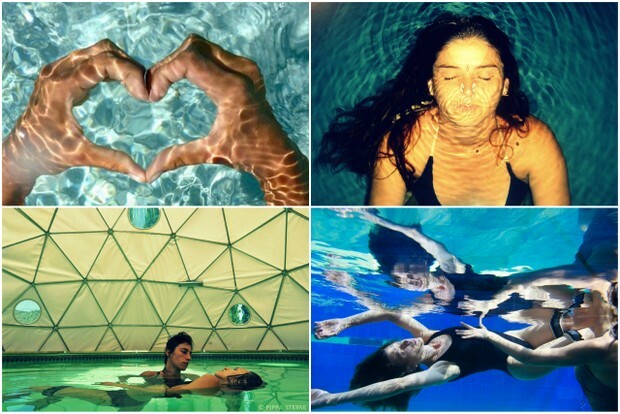 "a form of aquatic bodywork... floating, moving, following breath in warm thermo neutral water"
Launched this year, Watsu Ibiza offers islanders and visitors the opportunity to experience the ultimate Watsu sessions - being floated in warm water under a stylish white pod amongst the San Lorenzo hills, surrounded by nature. 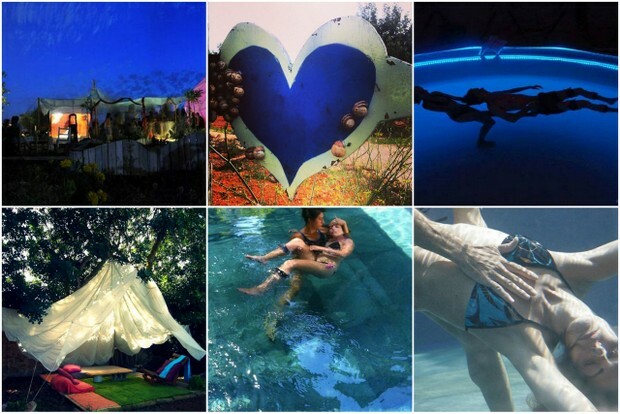 The Watsu Ibiza pool is chlorine free, protected by a geodesic dome and heated to body temperature with an underwater sound system and advanced mood lighting for sensual night time sessions. "Powerful, blissful & invigorating "
Experience a blissful state as you are floated and swirled around the warm water by the leading Watsu experts, weightless and free. The Watsu Ibiza practitioner will apply shiatsu gentle massages around body as the warm water soothes you as you feel the rhythmic beating of your heart, the warmth of the water, the reflection of the sun's rays on your face. You can choose to have underwater music as you float around in harmony and bliss into a heavenly state of mind in the peace and tranquillity. After effects and benefits include stress reduction, self-reflection, pain relief, connection and trust. The sessions can help restore your bodies flexibility by reducing tension by re-opening the channels of energy restoring your body and mind to a healthy state of vitality. 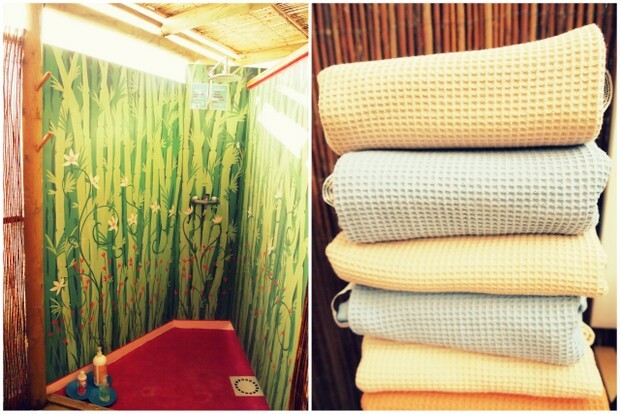 Watsu Ibiza also offers Pregnancy bonding sessions by Doulas and Watsu Workshops. 90 minutes bookings include preparation and rest (you do not need to be able to swim). Gift vouchers are available on request. 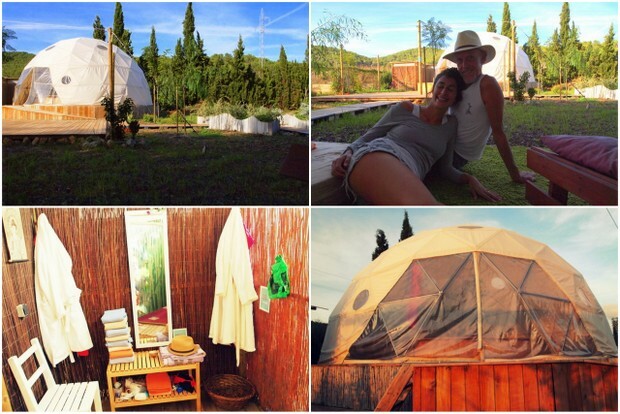 Watsu Ibiza is the brainchild of Roger and Noam who have recently settled in Ibiza. Roger from the UK is an expert in Watsu and previously founded Watsu Goa; Noam is from the Dolphin reef pools of Eliat and together they have set up their warm water pool with a dedicated group of water therapists in Ibiza.